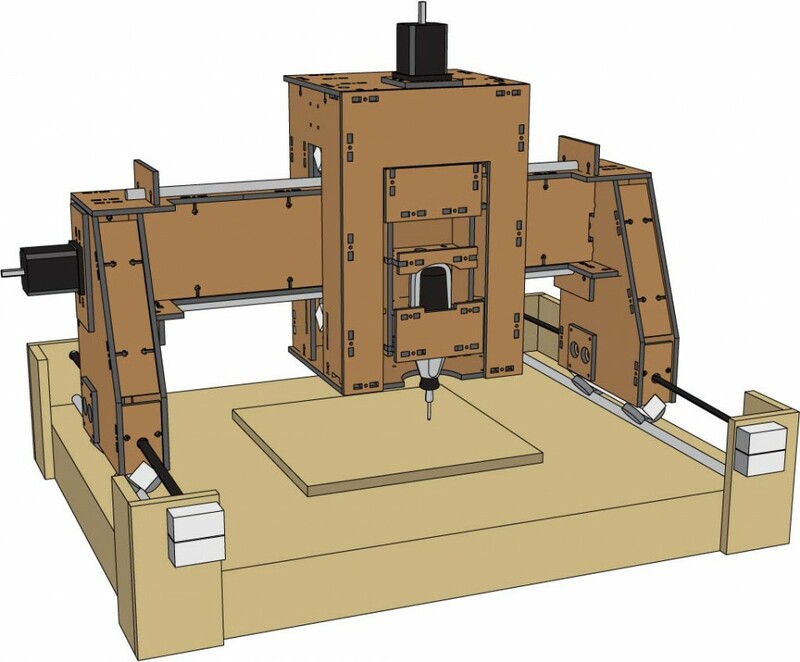 Taylor Hokanson and Chris Reilly will present recent research into open-source CNC hardware as part of the School of the Art Institute of Chicago's Architecture, Interior Architecture and Designed Objects Department Midday Musing series. Midday Musings are noontime lectures by Chicago architects and designers and AIADO faculty, students, and graduates offering insight and discussion into current Art & Design practices. The DIYLILCNC project is a set of open-source plans for an inexpensive, fully functional 3-axis CNC mill that can be built by an individual with basic shop skills and tool access. Chris Reilly and Taylor Hokanson developed the project in order to show what you can accomplish with the tools AIADO has to offer. Come here about Creative Commons licensing, crowd-sourcing, DIY CAD/CAM/CAE and more!